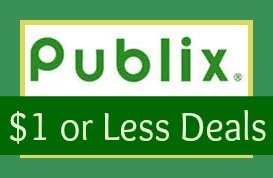 Here are the Publix $1 or less deals 3/26-4/4 or 3/25-4/4. This is a really, really great week to shop! I went yesterday and saved $188.80. It was awesome.